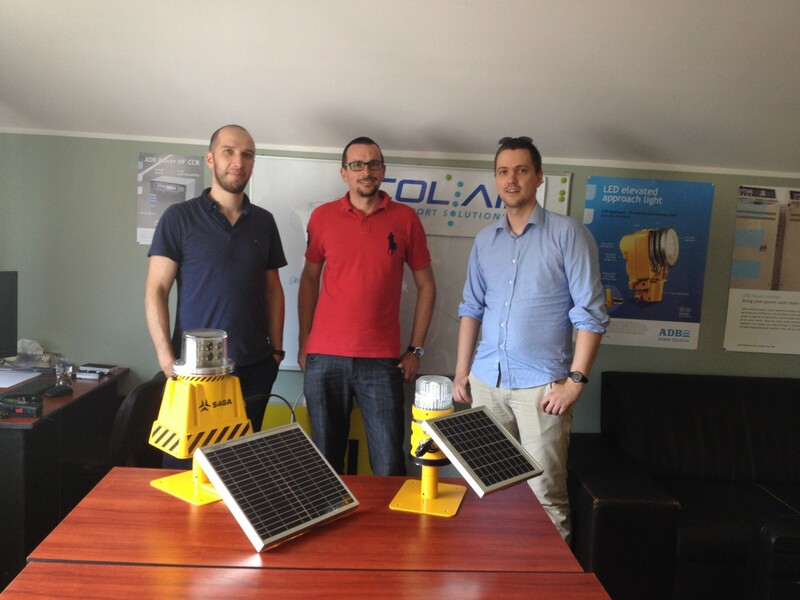 S4GA Team has recently visit one the leading Romanian airfield lighting integrator – COL-AIR. Companies have had a fruitful discussion about AGL market, prospective projects and strategy in cooperation. After sharing ideas, S4GA and COL-AIR decided to work together and have already appointed next projects to focus on. COL-AIR is a leading airport solutions provider in Romania with more than 20-year history. The company has completed AGL projects in Romania as well as international – airports in Morocco, Cambodia, Azerbaijan, Algeria, Mauritius and other countries. COL-AIR provides a complete range of products not only in airfield ground lighting but also radio navigation systems, control tower equipment, ground power units and other products. A wide range of services includes training and consultancy, installation, testing and commissioning, maintenance and after-sales support.